The National Centre for Workplace Health Promotion (NCWHP) was established in 1996. It is located within the structures of the Nofer Institute of Occupational Medicine – NIOM (Łódź, Poland). It consists of an interdisciplinary team of researchers and implementers in a field of sociology of health, pedagogy and public health. The Centre is a unique scientific and implantation institution in Poland. 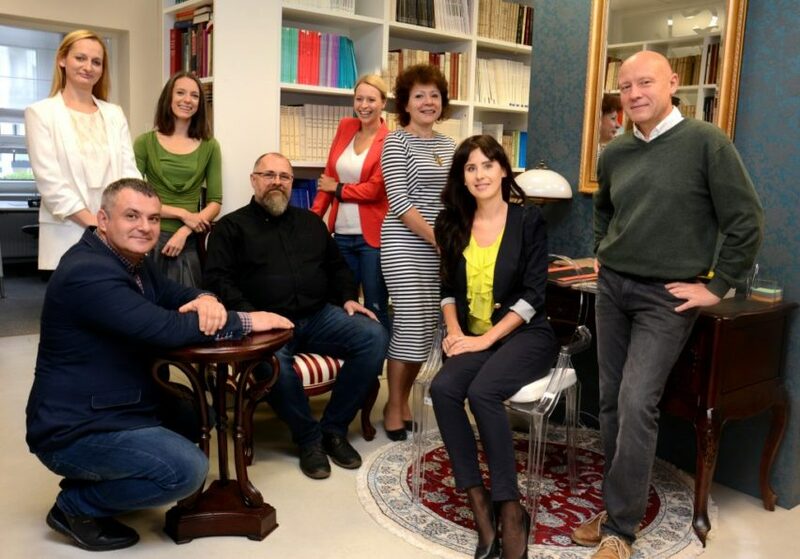 From the beginning of the 90’s of XXth century it has been carrying out in a complex and systematic way research and analysis of status and conditions of workplace health promotion in Poland. Then it makes use of these data for the purpose of the practice. creation of social and political support for health promotion of working population. In 1990 employees of the Centre published the first in Poland scientific monograph (based on data from research carried out on the representative sample of the Polish working population) concerning their lifestyles. Since then the Centre has been carrying out regular (with a few-year intervals) analysis of the Polish societies’ health behaviours and awareness (with the main focus on the working population). In this way it monitors effects of health promotion processes in the whole country. 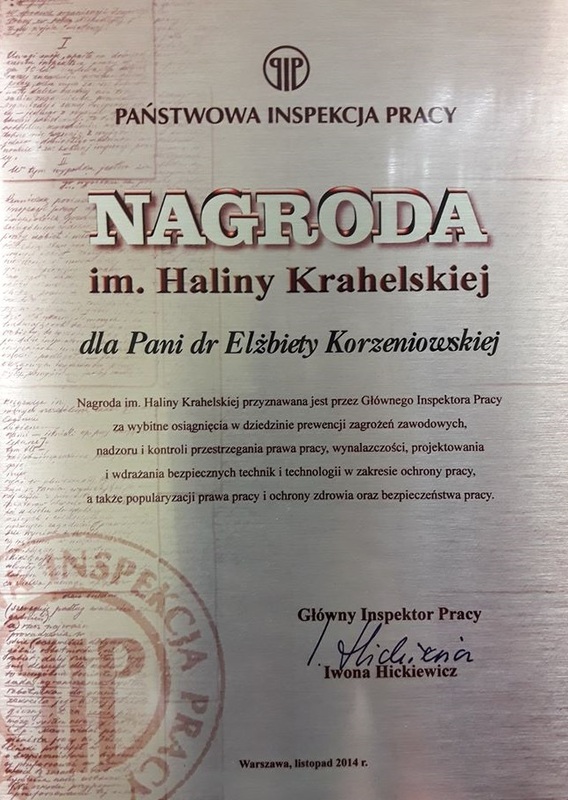 In 1997 the Centre started regular monitoring of activities in the field of health promotion undertaken in enterprises in Poland (representative studies). Repetition of such analysis led to the development of a unique database on this issue in the country. Separate field of monitoring concerns tobacco control policies in enterprises. Since 2000 regular analysis of the status and conditions of creation of smoke – free workplaces on representative samples of enterprises have been carrying out. Major field of activities of the Centre since its foundation has been regular monitoring of macro social conditions for health promotion of the working population in Poland. Research in this area includes analysis of legal framework, employers’ and managers’ attitudes, activities of institutions and professionals responsible for health promotion. This work allowed for comprehensive evaluation of obstacles and factors conducive to health promotion implementation in Poland. The Centre’s specialists are authors of tools for the assessment of workplace health promotion projects. They have been disseminated both in the scientific circles (internationally) and among the employers in Poland. This enables easier realization of such activities in companies. The Centre conducts all the activities within the framework of the statutory practice, numerous national and international grants (i.e. of the World Bank, European Commission, Ministry of Health and other Ministries) and contracts (with enterprises as well as other organizations and administration authorities). The experience and achievements of the Centre were appreciated in the following ways. In 2001 the Centre was incorporated into the structures of the European Network for Workplace Health Promotion and became its National Contact Office. In 2008 and in 2017 two of the Centre’s researchers were accepted by the Polish Ministry of Science as the experts in COST (European Cooperation in Science and Technology). 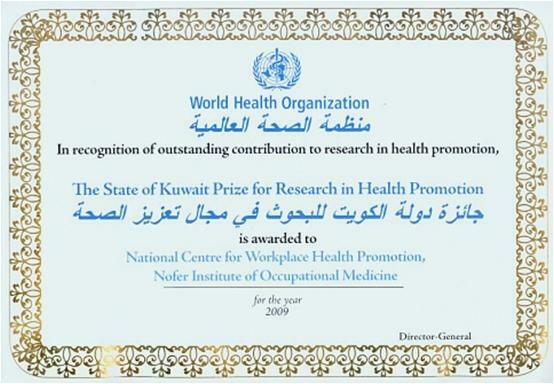 In 2009 on the basis of the decision of the Executive Board of World Health Organisation the Centre was awarded The State of Kuwait Prize for Research in Health Promotion. The prize was awarded for the outstanding contribution to research in workplace health promotion and making use of the date at the implementation stage. 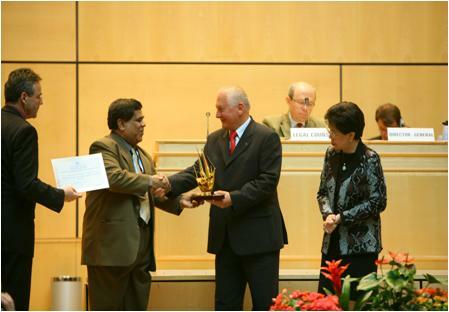 The award ceremony took place during the Sixty-second World Health Assembly on the 21st May 2009 in Geneva. 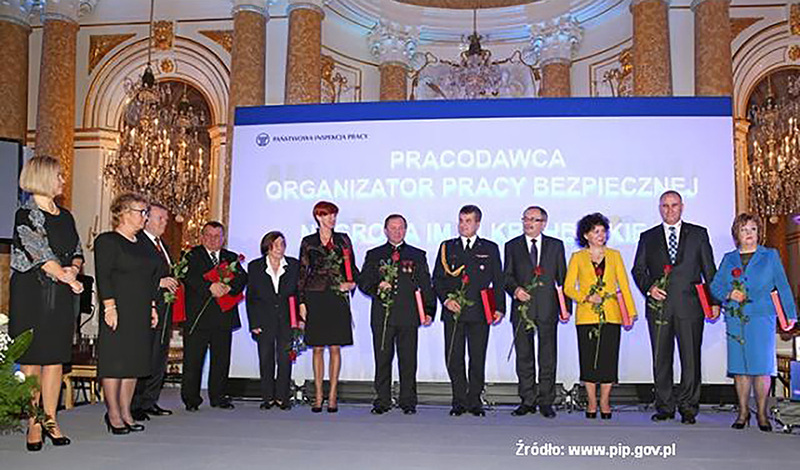 In 2014 Elżbieta Korzeniowska, the head of the Centre, was awarded The Prize of Chief Labour Inspectorate of Halina Krahelska name for achievements in the field of labor protection and health protection in the work environment.